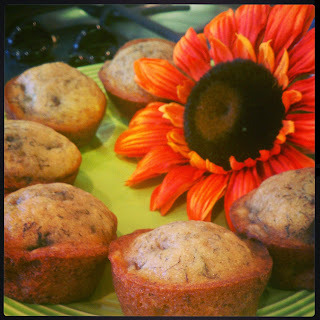 Baking with Melissa™: Lil' Mama's Bannna Bread Muffins! Lil' Mama's Bannna Bread Muffins! This is the BEST Banana Bread you will find! Add chocolate chips or nuts and bake in a muffin or loaf pan!